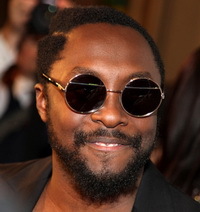 Every fan of Will i Am and just about everyone one who follows the latest news on ADHD knows by now that Will i Am has revealed that he has ADHD. I found out from an article published on the online UK Mirror. I want to point something out about his revelation that is more remarkable than the news itself. In one fell swoop Will i Am helped bring down the stigma of ADHD just a little, because if the coolest dude in the music industry has ADHD and “made it” then ADHD isn’t the end-all-be-all of doom that so many people predict. Of course, Will i Am is not saying ADHD doesn’t have complications or that it doesn’t cause people many issues. Obviously he’s well aware of the issues and reading between the lines of what he said it seems to have caused him significant difficulties until he discovered how to use it to his advantage. I think that’s an interesting point and it’s worked for me, too. Instead of working against ADHD or trying to override the symptoms, I’ve found that working with my ADHD has provided me with a great source of energy and enthusiasm to do what I do: write. In my opinion ADHD is the reason I’ve become so prolific writing books, blogs and other material. And really, when you look at anyone who says ADHD is an advantage to them, they tend to be extremely productive in whatever their passion happens to be. Likewise, those in jobs that are mundane or do not fit their ADHD nature tend to have very difficult times and it’s something even Will i Am admitted saying he would not survive if he had to do a different job. I think this deserves more attention in the treatment of ADHD than it currently gets. Will’s story indicates more so that there is a place for everything and if you find what you are good at and enjoy doing, you can be successful and happy even if you have ADHD and perhaps your ADHD will be of benefit. I’ve been writing that for years, but few famous, successful people with ADHD come out and straight out say it. It takes someone like Will i Am who believes his ADHD benefits his music to come out and say “I’m making order out of a disorder” for people to start listening. Perhaps more parents who are not so familiar with all the aspects of ADHD will look at their children differently and take a closer look at what they enjoy doing and what their strengths are, rather than only focusing on improving their weaknesses and defeating / suppressing ADHD. I wonder how Will would be treated if he were in a job he was not good at? To be clear, Will i Am is not saying ADHD is without difficulty, he’s saying he has it and he has found a way to make order out of disorder. I think that’s what we would all like to do. 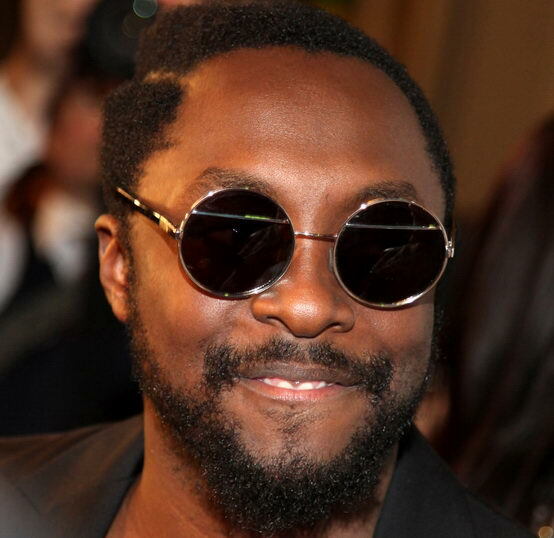 Will i Am: You rock, dude! What do you think of Will i Am coming forward like this?